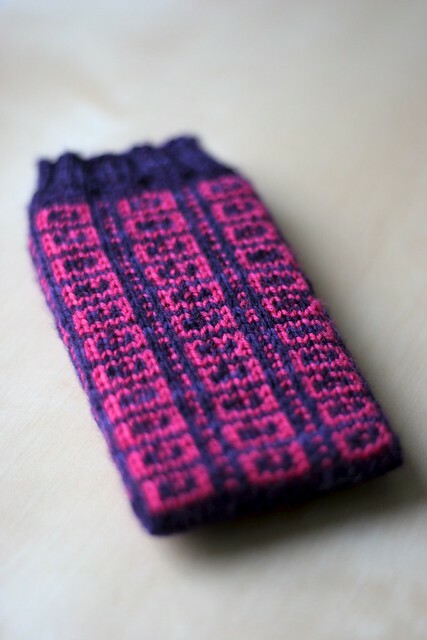 Pattern of the week: thinking of… cozies! This week I am going to share 3 projects. They are all pretty much similar, but each of them uses a different knitting technic. And now… on to the patterns!